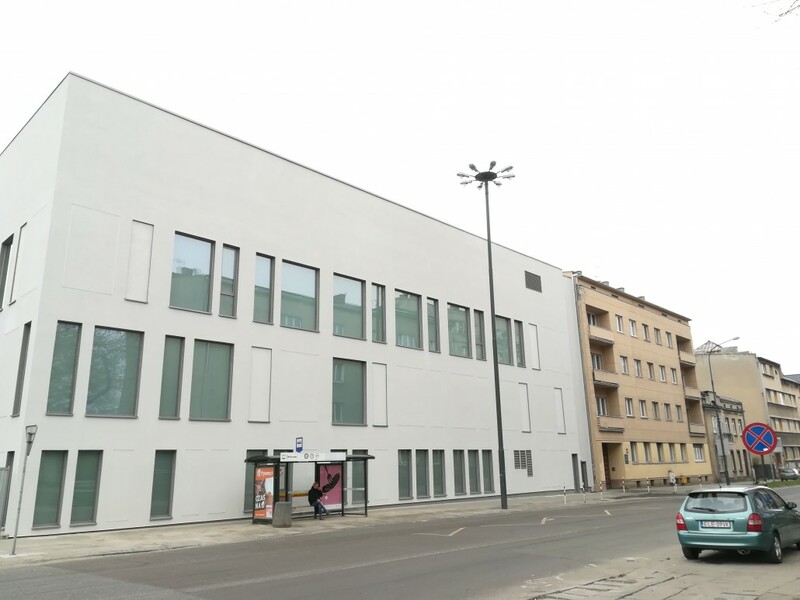 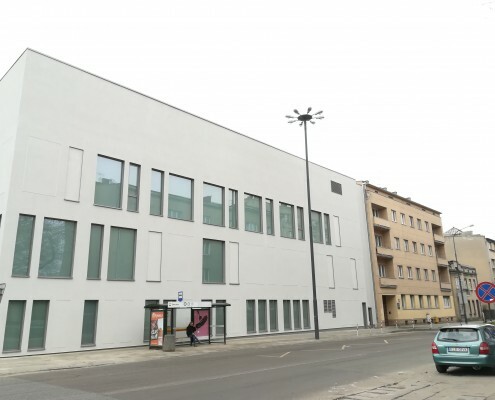 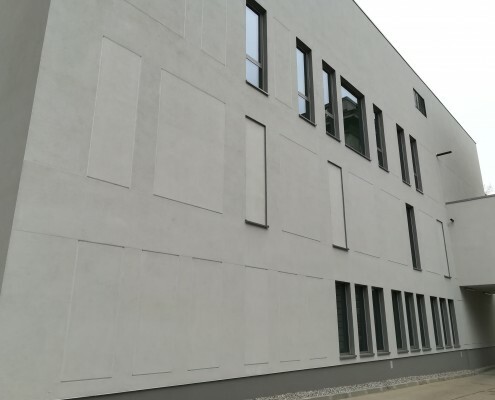 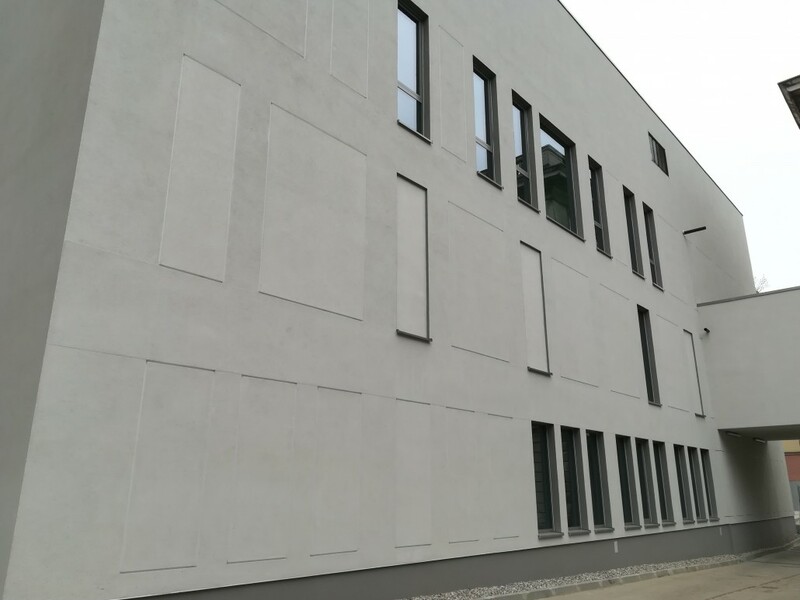 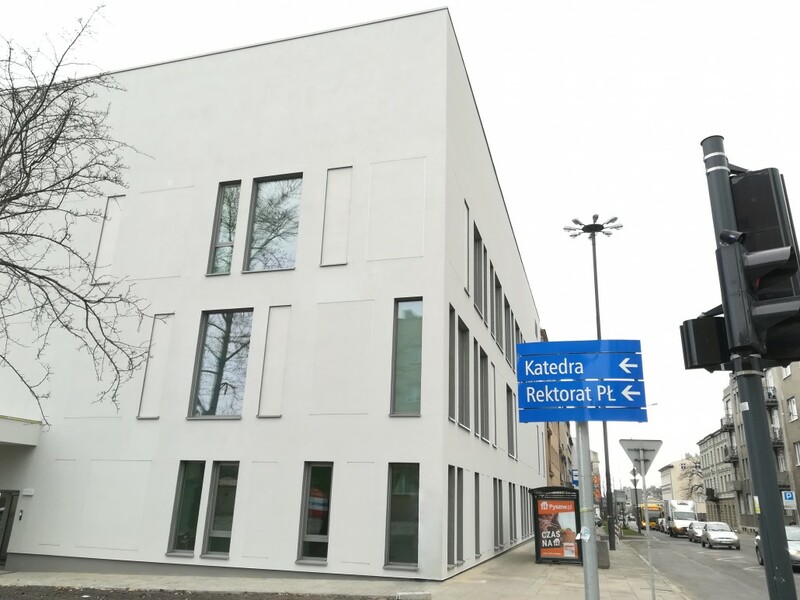 The modular phase of the extension of the Provincial Specialistic Hospital named after Mikołaj Pirogow in Łódź has been completed by Climatic. 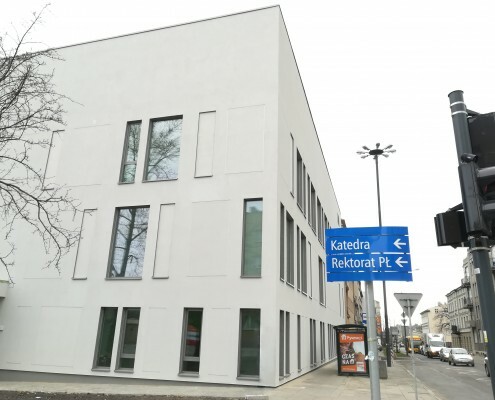 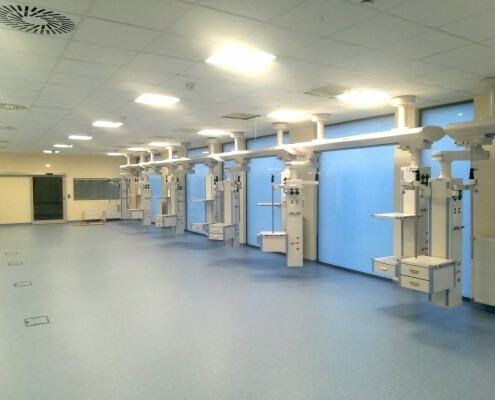 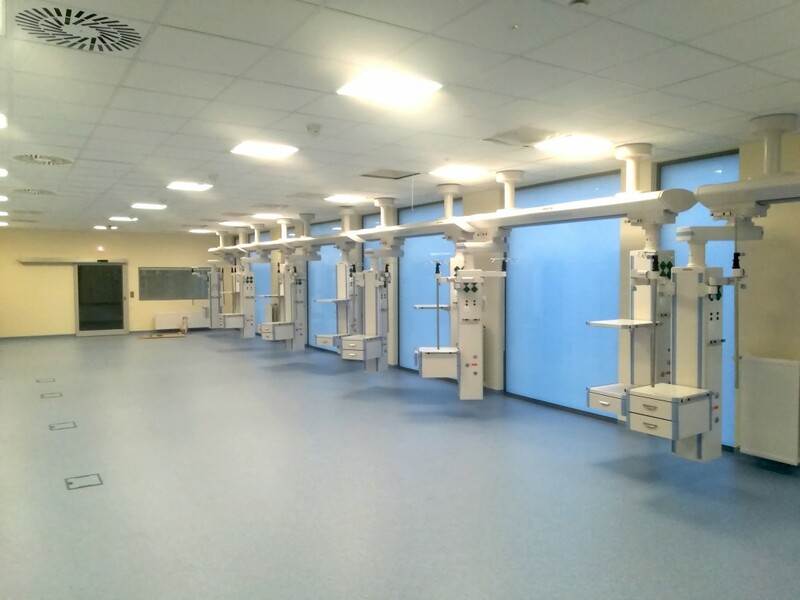 As part of the project, a new three-storey hospital building with an area of 2,400 m2 was built. The hospital was enlarged with new intensive care unit and operating block with four surgical rooms and one hybrid operating room. 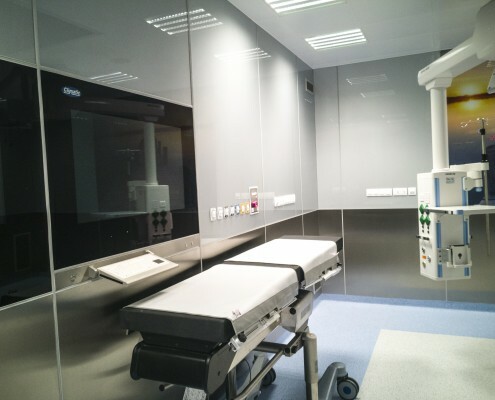 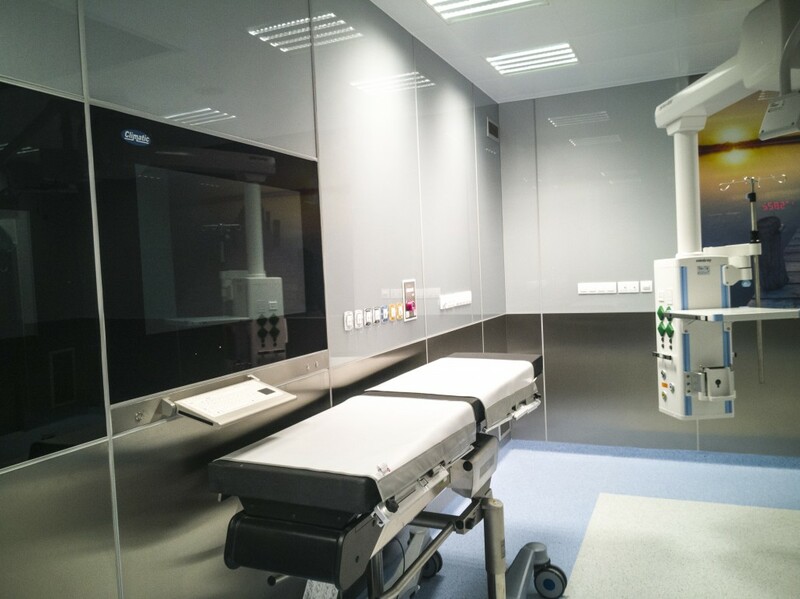 A new sterilization and ventilation room were build. 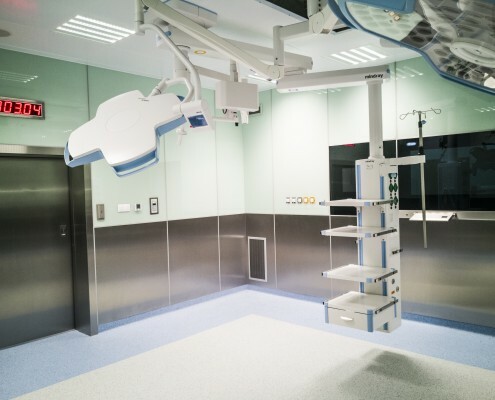 Full equipment was delivered to the hospital, and it was connected with a nearly 100-year-old hospital building by connector.